Enjoy a nice sunny Day in Hamburg! 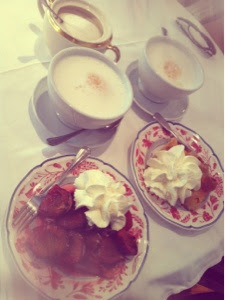 I can suggest to go to petit café! It's so cute over here. And the cakes are so delicious! So and here is my outfit of the Day.